As of June 3rd 2017 Middleton Riding Centre no longer have a riding school or provide lessons/hacks/birthday parties. 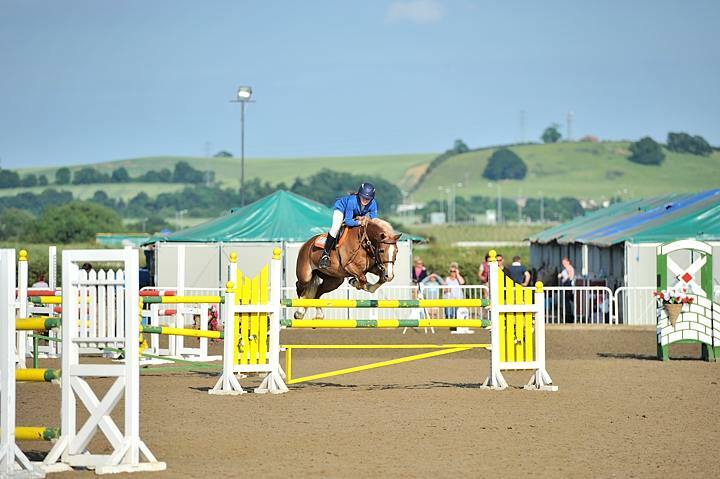 We buy and sell all different types of horses and ponies and offer a loan pony/horse scheme. For more information regarding sales contact Alan on 07803181018 and for loan scheme Ashleigh on 07946625876.